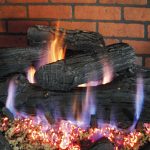 Grate, Burner, Burner Pan, Gas Connector (Natural Gas Only! 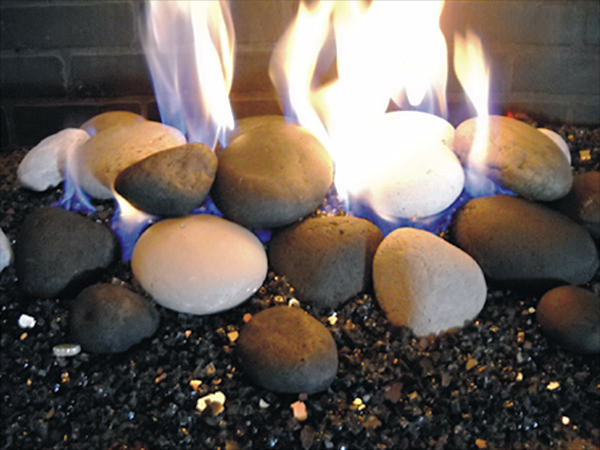 ), Glowing Embers, Sand, Black Pea-Size Lava Rock and Instructions. 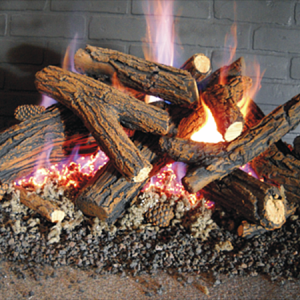 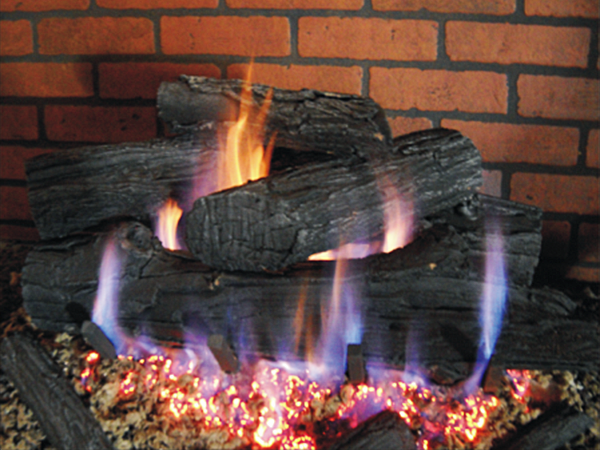 Please Note: These Fire Logs are designed for use in VENTED Natural Gas fireplaces ONLY! 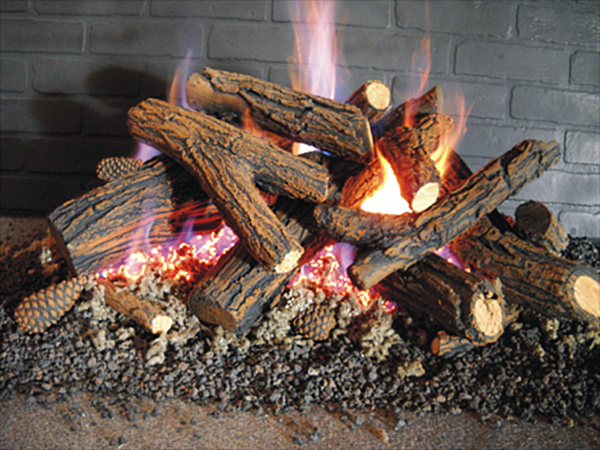 All Log Sets are available for 2-sided fireplaces also. 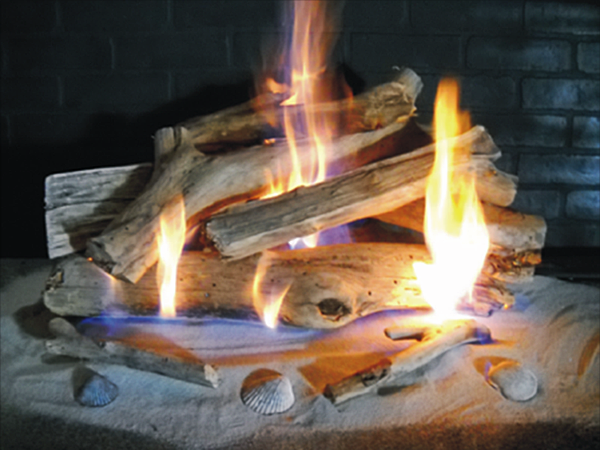 Please call for pricing (619) 300-7411. 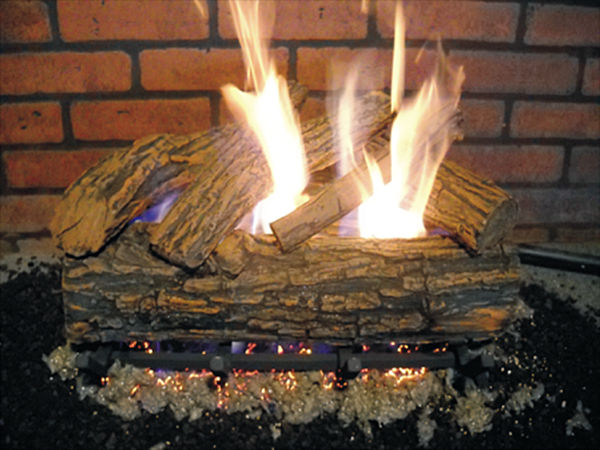 48″ Log Sets available as a custom order.